Reverse Cottage Clad Double-Hung Window from the JELD-WEN Custom Wood Series. Made for SketchUp and Autodesk Revit. 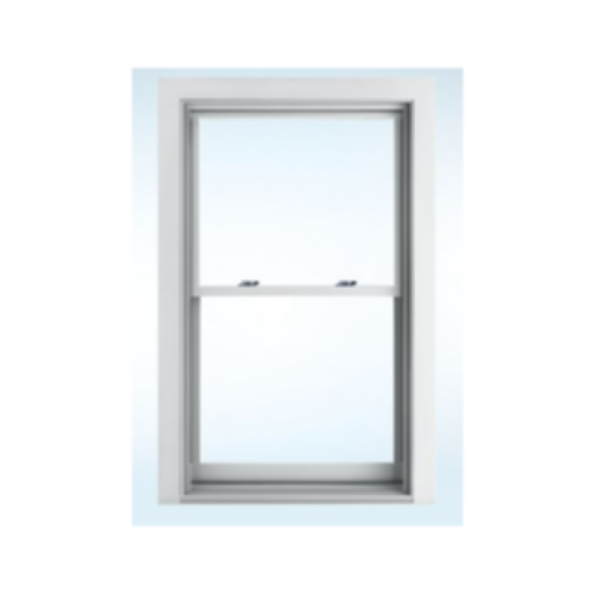 Wood double-hung windows feature fully operating upper and lower sash.